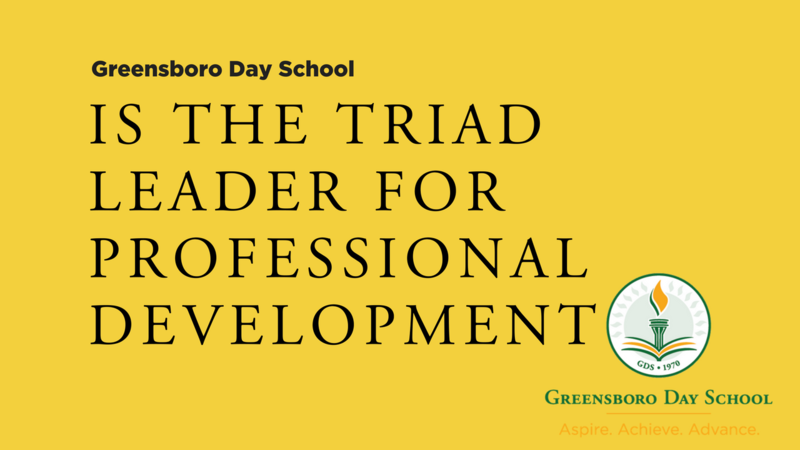 Greensboro Day School is the Triad leader in professional development and offers an extraordinary educational environment for faculty, administrators, and staff. With a deep commitment to support and personal growth, the school is always inviting inquiries from professionals who value a passion for learning and a willingness to be an active part of a dynamic and diverse community. Please review this website to understand our values and our focus. 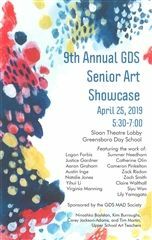 If interested in knowing more about GDS, please contact Tommy Webb, Assistant Head of School. 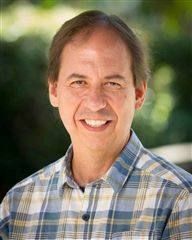 Contact Ed Calouri, Transportation Coordinator.